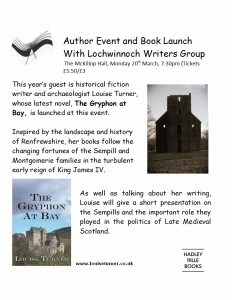 It’s been over a month since The Gryphon at Bay was launched at the Lochwinnoch Arts Festival – yes, I should have been writing this post long ago, but it’s been a very busy couple of weeks with work commitments and book commitments and all sorts of things cropping up! Launching Gryphon at the Lochwinnoch Arts Festival was wonderful – the organisers did a great job and everything ran very smoothly. 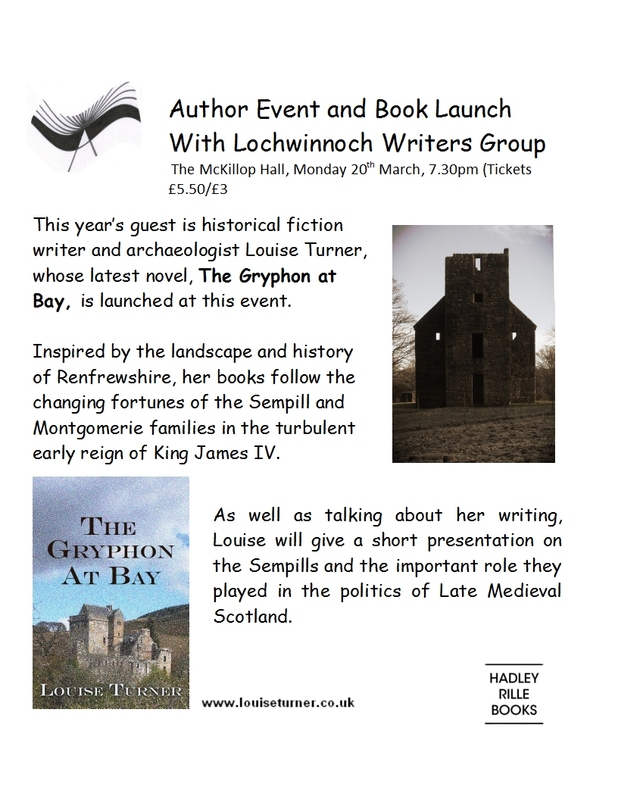 The evening kicked off with a short showcase of work from the Lochwinnoch Writers Group, after which I gave a short illustrated talk about the Sempill family and their connections with Lochwinnoch. 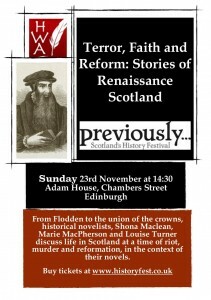 The family resided at Castle Semple and/or Elliston castle throughout much of the medieval and post-medieval periods, so there was plenty to talk about in the 20 minutes allotted, including the siege of Castle Semple which took place in 1560, at around the time of Mary de Guise’s death. 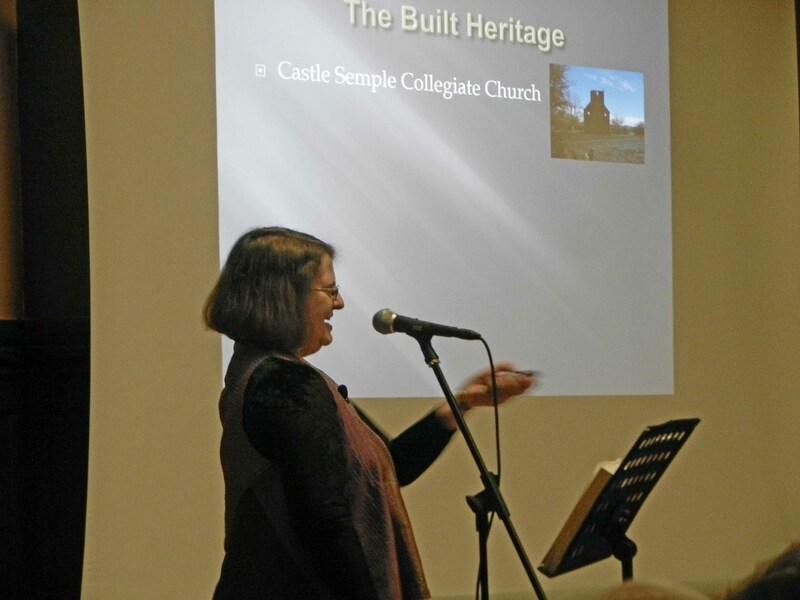 An interview and question and answer session followed, before the current Lord Sempill provided concluding remarks in which he talked both about the clan’s historic links with Lochwinnoch and how these links have been re-established in recent times. 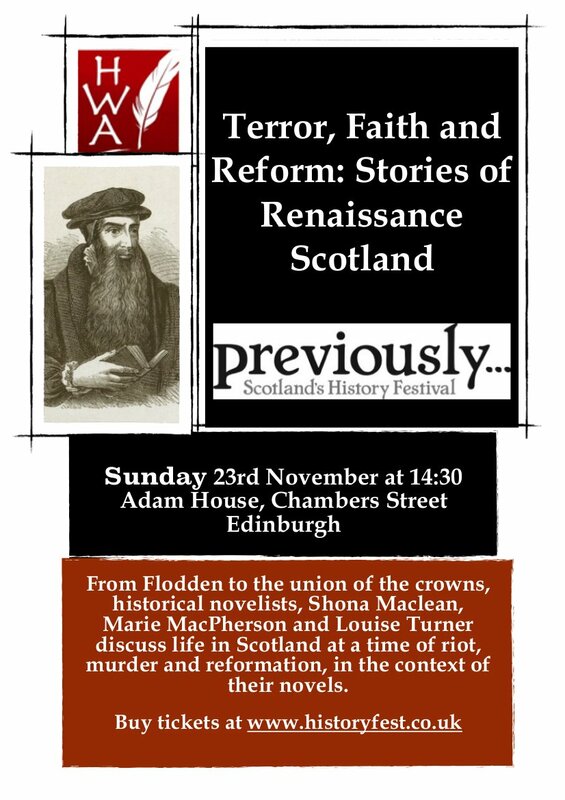 As an author who writes about the Sempill family as it was 500 years ago, I find it immensely satisfying to know that the living descendant of the individuals I write about and ‘know’ so well takes an interest in my work, and it was certainly an honour to have Lord Sempill there to help celebrate the launch. The current owner of Elliston castle also attended the event, which was another welcome surprise! Altogether, it was a fabulous evening, and the event was very well-attended, too. 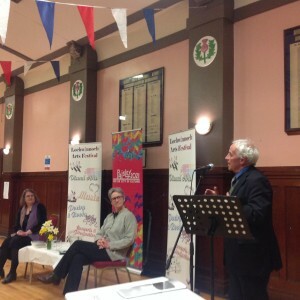 I’d like to extend my thanks to all those who turned up on the night, to the members of Lochwinnoch Writers Group who shared a variety of prose and poetry in the opening section, and – last but by no means least – to the organisers of the Festival who made it such a night to remember! This entry was posted in Uncategorized on May 5, 2017 by louiseturner. I’ve been tagged by author Tim Taylor ( you can check out his blog at http://www.tetaylor.co.uk/#!blog/c1pz) as a participant in the ‘My Lovely Blog’ blog hop. It’s been quite a challenge, as its parameters have been so broad and its subject matter so wide-ranging, but here are my replies! And if this particular memory must be dismissed as half-imagined, what I do distinctly remember is the day when – as a toddler – I got a real telling off from my mum because I’d spread solid perfume all over the back of her lovely walnut dressing table. What’s odd is that I can actually remember being baffled because I couldn’t understand what she was getting so upset about – I only did it to make the furniture smell nice. Like many children of my generation, I learned to read on a combination of Ladybird titles, Topsy and Tim and the Beatrix Potter books. The first book I remember really, really wanting to acquire was Tumble: The Story of a Mustang (the title’s the only thing I remember) which was given to me in my the early days of my primary school career. Throughout primary school, my life was enriched by a diet of pony books and children’s historical fiction, with some science fiction thrown in as added seasoning. Outstanding books of this time were The Eagle of The Ninth by Rosemary Sutcliffe, and the Jinny series by Patricia Leitch, in particular the haunting and terrifying (but archaeologically suspect, though let’s not go there….) The Night of the Red Horse. I remember growing up wanting to be just like Jinny, and wishing fervently that I could have a chestnut arab soul-mate like Shantih. Just a couple of years ago, I re-read the Jinny books, and discovered to my horror that not only had my writing style been influenced by Patricia Leitch’s work, but I had grown into someone sufficiently like Jinny to cringe at the resonances. Except that my soul-mate wasn’t a chestnut Arab mare called Shantih – it was a chestnut hackney Connemara cross gelding named Squire Thomas…. I digress… In my early teens, I started reading science fiction and fantasy. The Narnia books and Susan Cooper soon flowed into Tolkein, Donaldson and Bradbury. 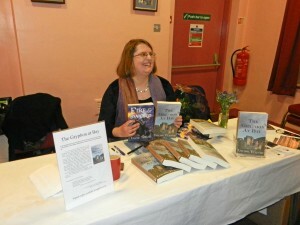 Historical fiction only came onto the scene very recently, just a decade or so ago when I first started toying with the idea of writing a historical novel. This seems quite odd now, because I enjoy reading historical fiction more than any other genre. To date, my favourite authors have been Hilary Mantel, Linda Proud and Robert Harris. But just recently, I have embarked on a grand Dunnett fest – 2015 is my year for reading both the House of Niccolo and the Lymond Chronicles series – from what I’ve read so far, I suspect she’ll be rising up into the pantheon along with the rest of my literary gods! These days, i purchase most of my new books on line, because the few local book shops that are still operating in the west of Scotland just don’t stock the titles I’m interested in buying. I buy a lot of works released by small presses or independently-published authors, partly because I like to support small businesses , partly because I know how difficult it is to make progress as a writer in the modern market and partly because I’m finding more and more these days (with historical fiction in particular) that some of the freshest voices and more interesting narratives are being released by small presses and independent authors. Nonetheless, I do my best to shop local. I buy a lot of historical and archaeological textbooks from secondhand book shops, as well as a lot of ‘classic’ reads. I enjoy the thrill of the chase and I get immense satisfaction when I spot a rare, eagerly sought after volume going for a reasonable price. I wasn’t one of the gifted academic types when I was at school. I coasted through ‘O’ grades and Highers, and I was always one of the also-rans when it came to getting top marks in class. I was, however, good at music performance (French Horn) and English composition. On the analytical and theoretical sides of both Music and English, however, I was pretty useless. It was only when I took up archaeology as an interest-based subject in the 2nd year of a 4-year degree course that I suddenly discovered my inner love of learning. In those days, it was possible to skip 2nd year and complete a fast-tracked Honours degree in Archaeology in 3 years, so thanks to the support of my course tutor (prehistorian and theoretical archaeologist extraordinaire John Barrett, now at Sheffield Uni), I made the switch and never looked back. What started out as a Joint Honours course combined with Music turned into Single Honours (I was given 8 weeks to complete a 10000 word dissertation. What a manic episode that was!) . In the end, I was so besotted with my subject that I wound up going straight into a Ph.D. after graduating. I loved the research side of things, I still do, but unfortunately once my PhuD was finished I just ran into a brick wall as far as academia was concerned and I wound up having to get a real job in the real world (albeit in archaeology). Do I miss it? Absolutely. But considering that I spent my postgraduate years writing fiction in my spare time instead of churning out endless papers which recycled tiny chunks of my thesis in subtly different ways, I guess I kind of slammed the gate on myself in that respect and really had it coming. Oh, that’s a hard one, because I’m passionate about many things. I love music, I love spending time with horses, and I really love my gardening, too. In particular, I love having a ‘stakeholder’ garden in which wild things are welcomed and encouraged. I love wild places, and I love hill-walking, particularly in the Lake District. I love my writing, naturally, and I love the past, too, in all its squalid, discomforting, uncomfortable glory which throws the best and worst of what Humanity can do into vivid relief. I love exploring both familiar and unfamiliar places, and enjoying good food and good company. So I guess my passion must be living life to the full and appreciating every moment to the best of my abilities, while finding out as much about this world as I can. That way, I can be confident that I’ve never taken all the wonderful things it has to offer for granted! And now it’s time for me to pass on the baton. My two victims, er, I mean, participants, are fellow Hadley Rille author Terri-Lynne DeFino (http://bogwitch64.livejournal.com/) and historical fiction author Judith Arnopp.(http://www.juditharnopp.com/). This entry was posted in Uncategorized on May 2, 2015 by louiseturner. 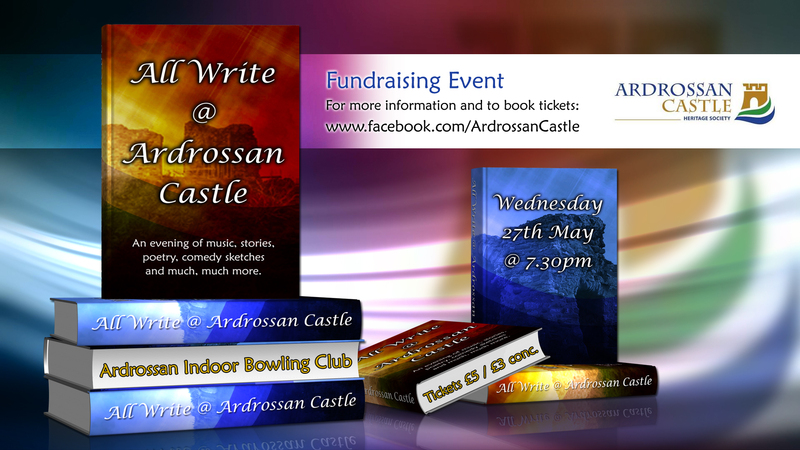 Please spread the word, and enjoy! This entry was posted in Uncategorized on February 13, 2015 by louiseturner.